Inspired by a windy autumn afternoon and two real little girls, The Perfect Leaf takes the simple joy of leaf-kicking and turns it into an extraordinary flight of the imagination. Written and illustrated by the creator of the CBCA Notable Book The Poppy, and illustrator of the Ford Street titles Spark and Glitch, The Perfect Leaf is a glorious celebration of the power of invention, and of the joys of being a child. The autumn theme promotes discussions of seasons, time and colours for early readers. 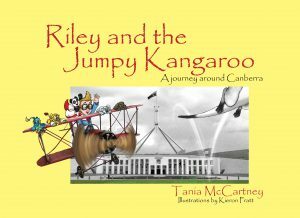 The story focuses on the use of imagination and cooperation in play. 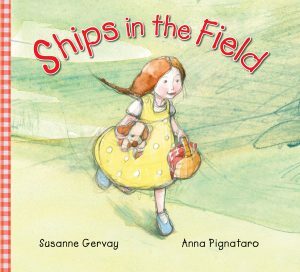 The themes of the story can be extended into outside play, and text-to-self and other literacy associations. Silent pages promote inferential reading and discussion: “What do you think is happening here? What might the girls be saying to each other?” The search for hidden creatures promotes discussion and extension of the story for younger readers. Based in Melbourne, Andrew has presented writing and illustrating workshops in schools and libraries from Alice Springs to Beijing and France. Andrew also paints murals, and designs and builds theatre sets for schools and amateur theatre groups. But his great.. 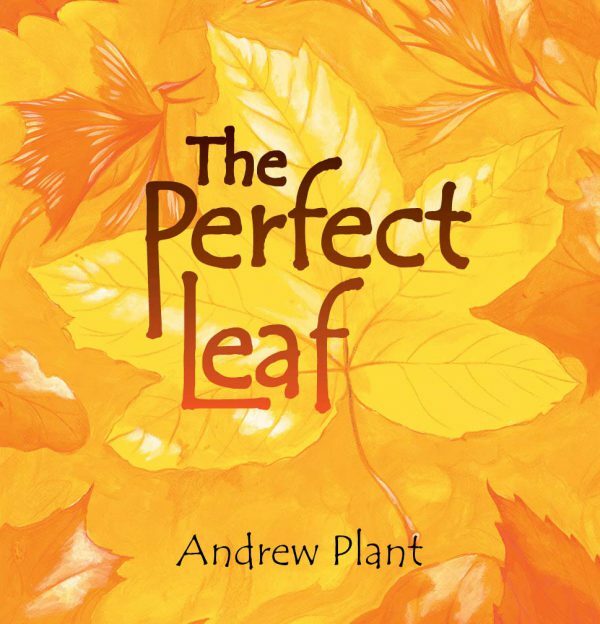 The Perfect Leaf by Andrew Plant is an imaginative celebration of children, their inventive powers and the joys of being a child. The tale is centred around two young girls, playing in the Autumn leaves. Elly and Mai explore the beautiful leaves in Autumn in search of the perfect leaf – and they both find glorious leaves, with captivating colours, fairy holes and butterflies. The focus on making friends, playing together and the fun that can be had outside in Autumn draws readers into the story. Mai and Elly are fun to engage with as you enjoy their adventure outside. The focus on the “rustling, crunching” leaves that are “yellow as butter” and “red as a summer apple” successfully draws readers in. 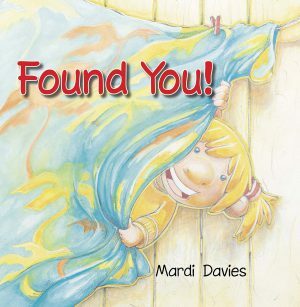 The colours are warm, beautiful and aesthetically pleasing, particularly for young readers. The imagination and harmonious outside play at the heart of the story is beautiful, and very relevant for young readers. The discussion and extension of the story that is facilitated by the hidden creatures, and silent pages that promote inferential reading for young readers, is also a very engaging aspect of the book. 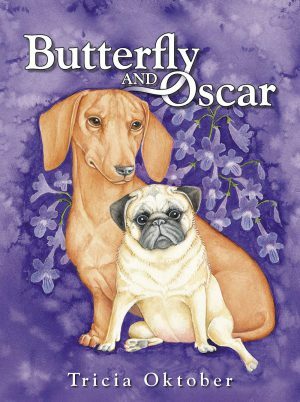 Overall, both the story and illustrations are successful in capturing the reader’s attention and imagination. The colours in particular stand out as a bright, beautiful feature of the book. The Perfect Leaf is a book that perfectly illuminates the imagination and joy that are fundamental parts of childhood, through its charming story and enchanting illustrations.